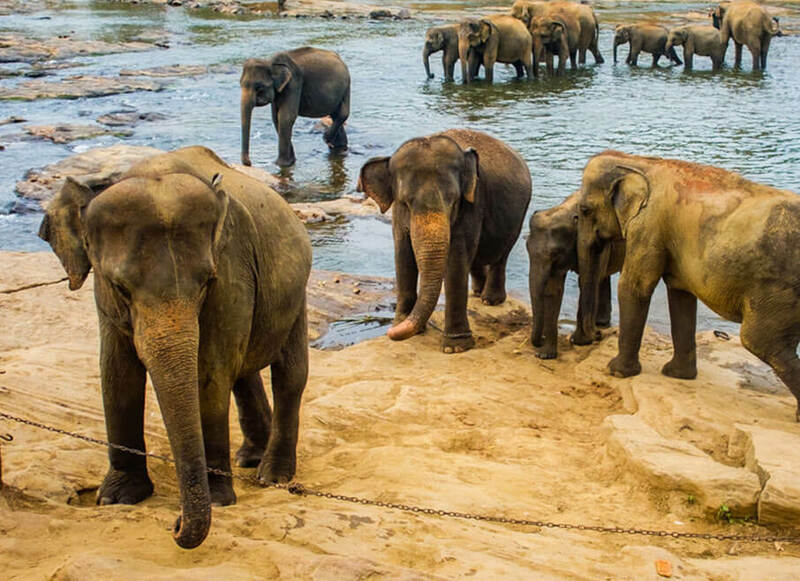 Arrive in Sri Lanka and you will be welcomed by the representatives of Asian Escapes & leave for Habarana.En route visit Pinnawala Elephant Orphanage. Check in at your hotel in Habarana for dinner and overnight stay. 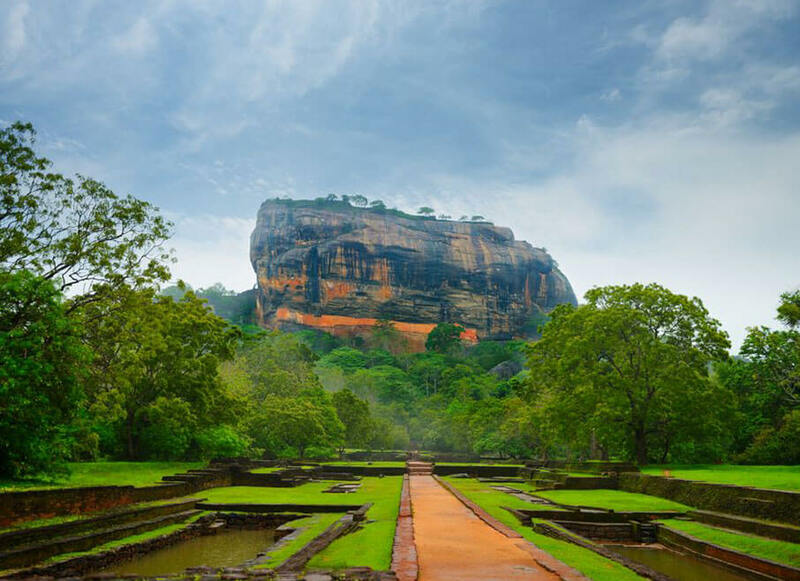 After breakfast, proceed to Sigiriya and climb the gigantic Sigiriya Rock Fortress. Leave for Trincomalee (Nilaveli). Check in at your hotel in Trincomalee for dinner and overnight stay. After breakfast proceed to Passikudah and check in at your hotel. Rest of the day leisure at the hotel. Dinner and overnight stay at your hotel in Passikudah. Full day leisure at the hotel. Dinner and overnight stay at your hotel in Passikudah. After breakfast proceed to Kandy. 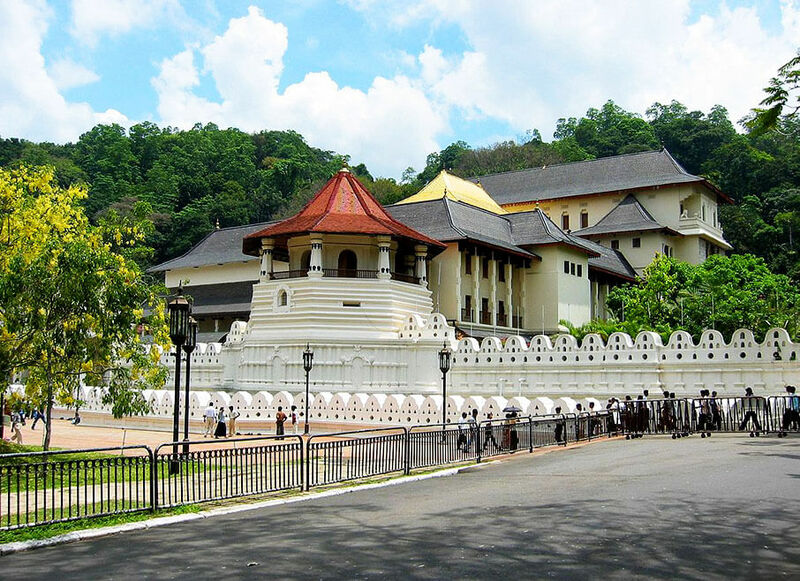 Upon arrival at Kandy, check in at your hotel.Go for a city tour in Kandy in the evening. 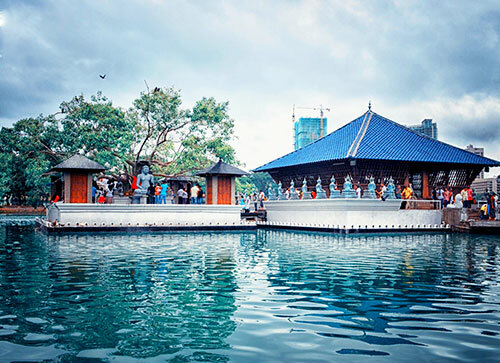 Your City tour will include a visit to Market Square, City Centre, Arts & Craft Centre, Gem Museum & Lapidary and the most sacred Temple of Tooth Relic. 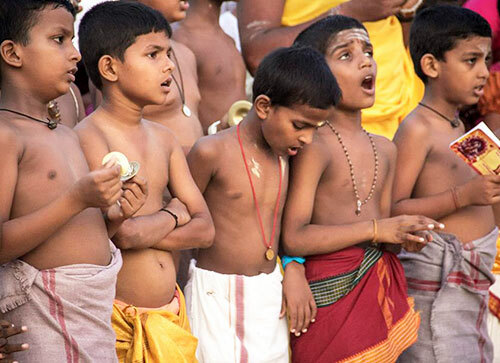 In the late evening you will be able to visit a Cultural Show. Back to the hotel in the evening for dinner & overnight stay. Leave for Colombo after breakfast. Visit Peradeniya Botanical Garden enroute. Check in at your hotel. 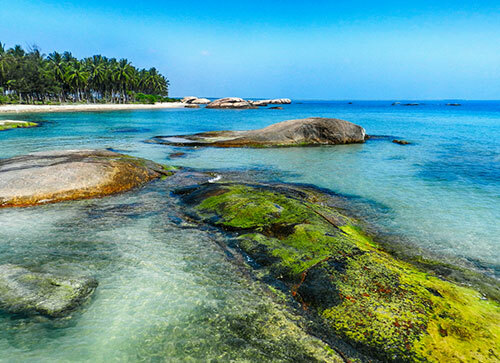 Go for a half day city/ shopping tour in Colombo. You will be able to visit Pettah Market, Galle Face Green, and Old Parliament, BMICH, Arcade Independence Square etc… which are some other important places to visit. The dinner will be arranged at an Indian Restaurant in Colombo. Back at the Hotel for overnight stay. After breakfast leave for Bandaranaike International Airport to connect the flight.